psycho-education groups for special populations. 100% of your financial gift goes to the area you designate. I’d prefer to mail a check. How do I do that? Yes, your donation is 100% tax-deductible. A donation receipt will be sent to you at the email address you provide when you donate. Be sure to keep a copy of this receipt for tax purposes. I have questions about my donation. Who can I contact? Please call our main phone number 614.896.8222 with any questions about your donation. 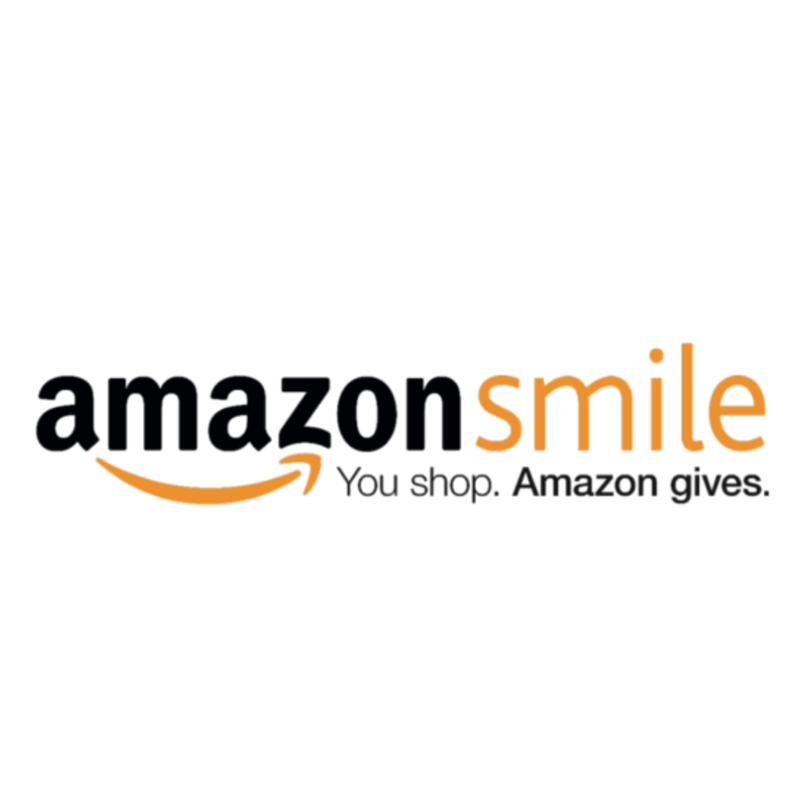 AmazonSmile is linked to your amazon.com account. The only difference is, .01% of your purchase goes towards a charity of your choice! During checkout, you will be given the option to choose an organization to receive a donation based on your qualifying purchase(s). Please choose The Center for Eating Disorders & Psychotherapy (that's our original name). You can benefit The Center just by shopping at Kroger! Kroger has rewards program to benefit local non-profits, and The Center is one of them. By registering your Kroger Plus card and selecting The Center, a percentage of sales will be donated to us. To participate, just go to KrogerCommunityRewards.com, click on Ohio, then go to the bottom of the page and click on Step by Step Enrollment. Follow the instructions to register your Kroger Plus card and designate The Center #YI235 as the organization to receive rewards. 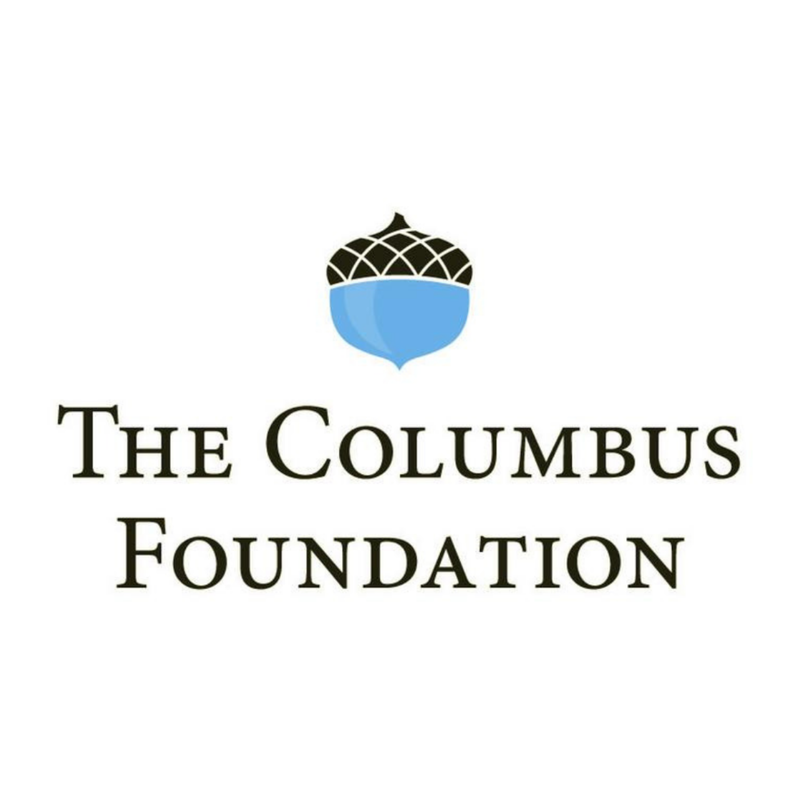 Check out our profile on The Columbus Foundation to make a donation through The Giving Store. We partner with The Columbus Foundation to be a part of community campaigns like The Big Give.